Let's face it, I am never going to get my Play! Boxes out on time. I mean, I am just showing off my October one, and it's almost the end of November. So, I think from now on, I am going to share with you what I loved and what I didn't love so much from my box since I am able to actually use them. This months box was called Complexion Companions. 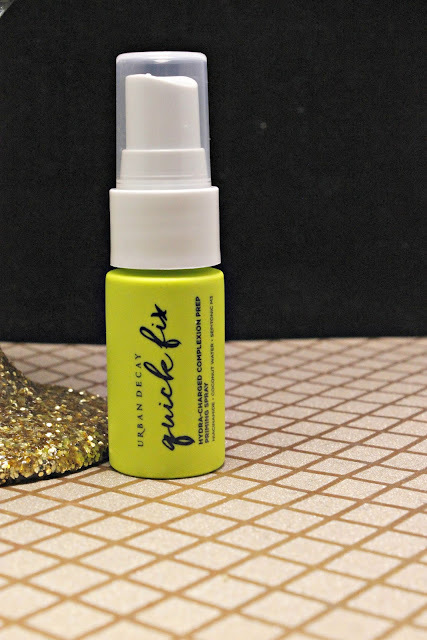 Urban Decay Quick Fix is one of my favorite quick primers. I have used it in conjunction with a primer, but I have also used it on it's own. I think it woks on it's own just as good. It you are in a pinch with time, this is perfect to help complete your look without skipping your prime. Anything from dr. brandt has always been an A+ for my skin. This is unique because you use it as you would a cleanser. Wet your face, lather gently, wait a couple minutes and then rinse. I haven't been able to see any effects from this, but I do like the way my skin feels after I use it. If it was a bigger sample, I would continue use for sure. In high school, I was soooo into bareMinerals. Since then, I graduate to all liquid everything and not so much powder into my routine. 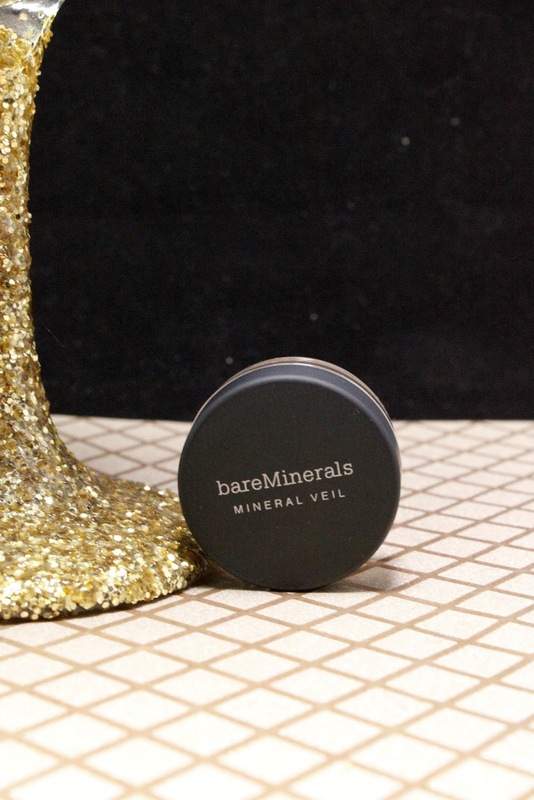 I am so glad I got this sample, because it reminds me how great bareMinerals products are. Also, I'm pretty sure I was supposed to get the Laura Mercier translucent powder in this bag, buuuttt I'm ok with this one. 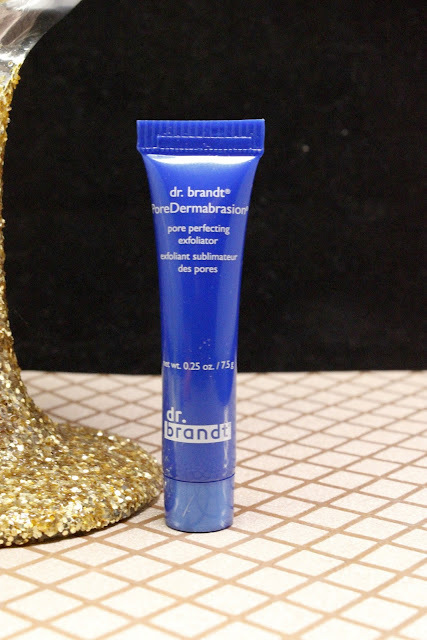 To seal up your pretty look, it's a super awesome product. Just brush a small bit on after you apply your look to matte your shiny areas and seal in your look. 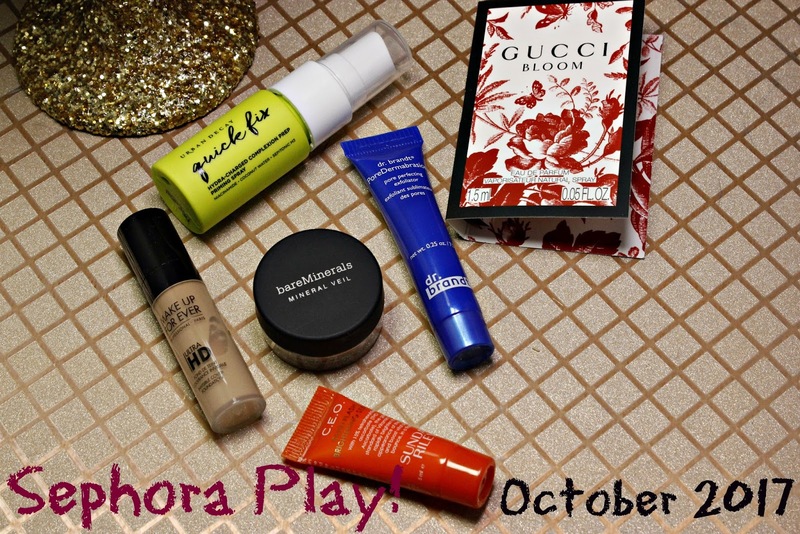 Ok, I have 2 foundations that I pretty much have had on rotation for the last couple of years. Once you find the one that works, you kind of stick with it; especially if you have my kind of skin. 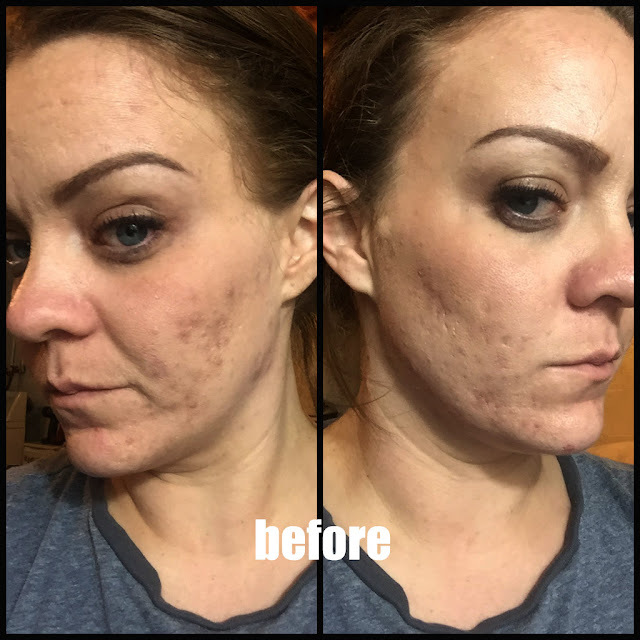 Skin that hates you! 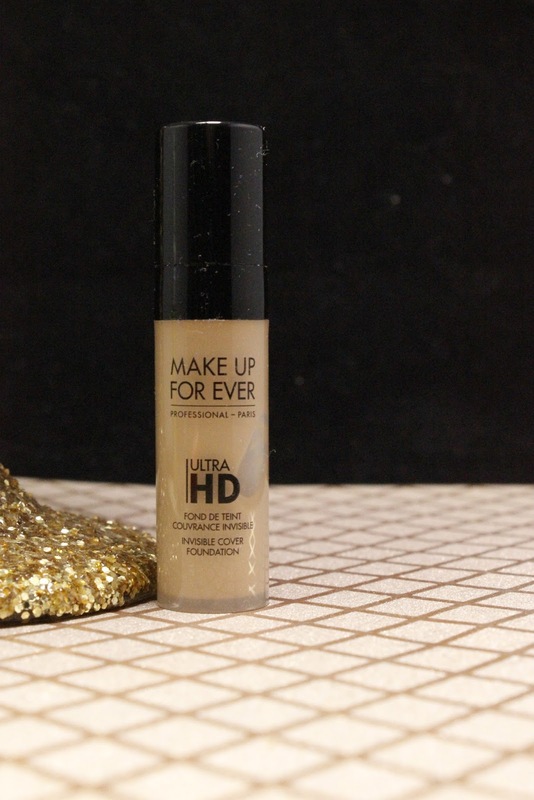 I have used this foundation now two times and I kind of like it. It doesn't make my skin too oily and it actually stays in place. They offer 40 shades and it's reasonable priced. I am thinking that I may pick up a bottle next time I need to reup. For my application, I brush on first and then blend with a blender to make sure everything is even. 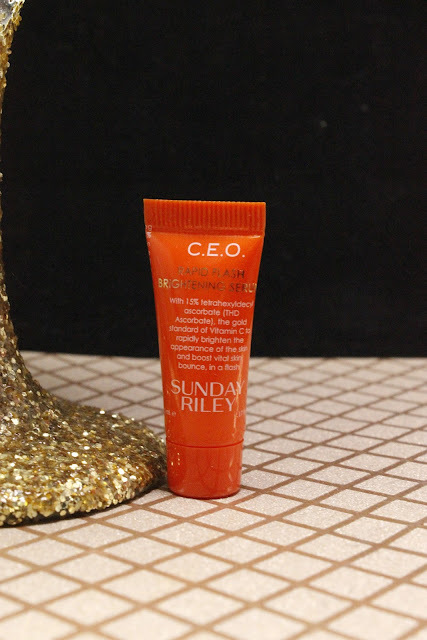 I have had the pleasure of trying out a couple Sunday Riley products and I have loved them all. They are luxurious and they have all smelled fantastic! This is a Vitamin C serum that helps even out your skin tone. I have incorporated a Vitamin C of some type into my skin routine to help with my acne scars for quite some time now. I have come to love just about every brand that I have tried, so I am excited to add another one to the mix. 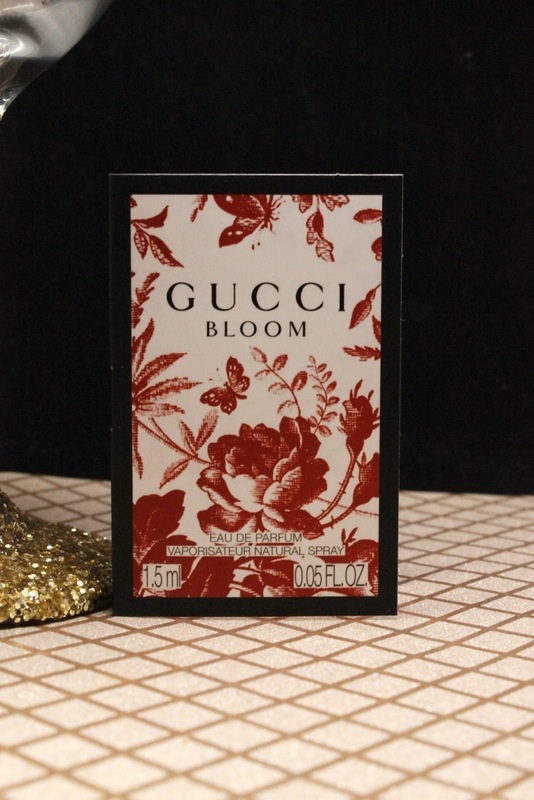 This scent is light and florally. I am not a fan of Gucci fragrances, but I kind of like this one. It has tones of Rangoon creeper, jasmine and tuberose. I would not buy a full size of this one. Sorry! This is the first month that I am just a little bit mad. I only got 1 out of the 5 products that were highlighted on the original bag on the website. Like what?!? The subs were ok, but I would have liked what was advertised. I mean even down to the perfume sample! 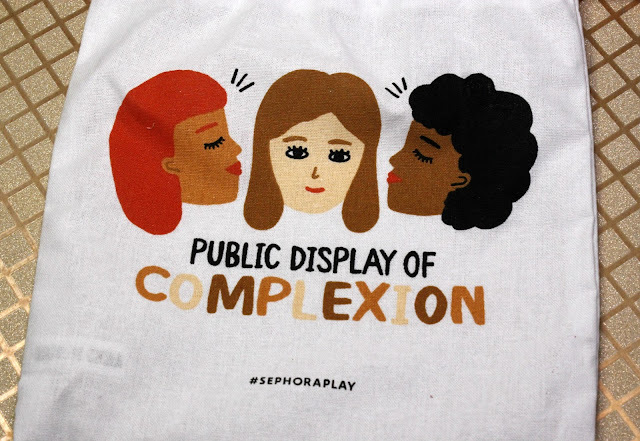 Let's aim for better next month Sephora, huh? Still not mad for $10. A nice variety of products for you to try out.